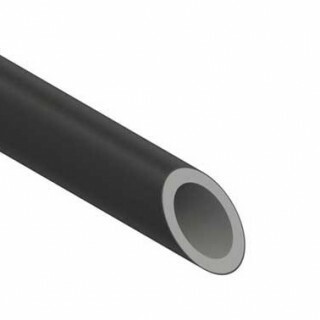 NERO by NIRON is a pipe produced using PPR material with an outer layer of POLYPROPYLENE duly UV stabilized thanks to a specially developed dedicated masterbatch. 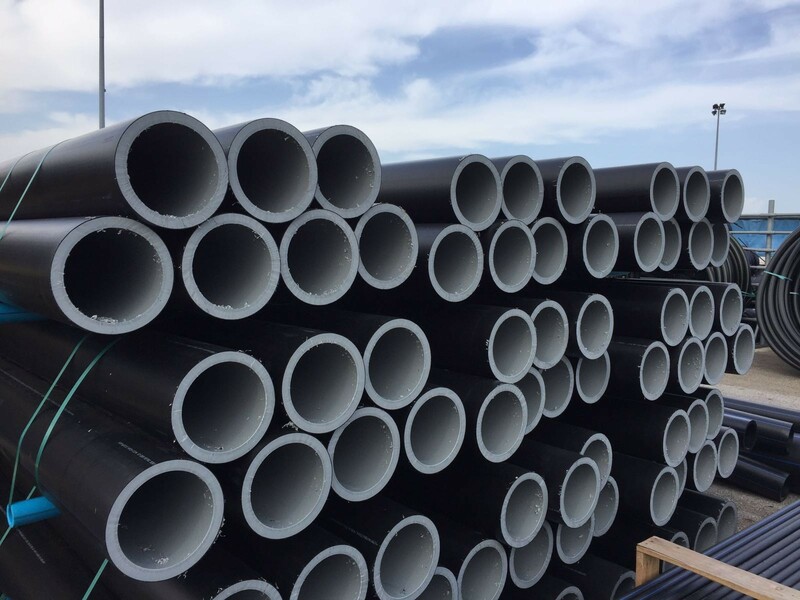 This outer layer allows the pipe to be used for installations where UV protection is not guaranteed or adequate. NERO by NIRON is produced in polypropylene and is also available in multilayer structure with the addition of fiberglass in the intermediate layer. 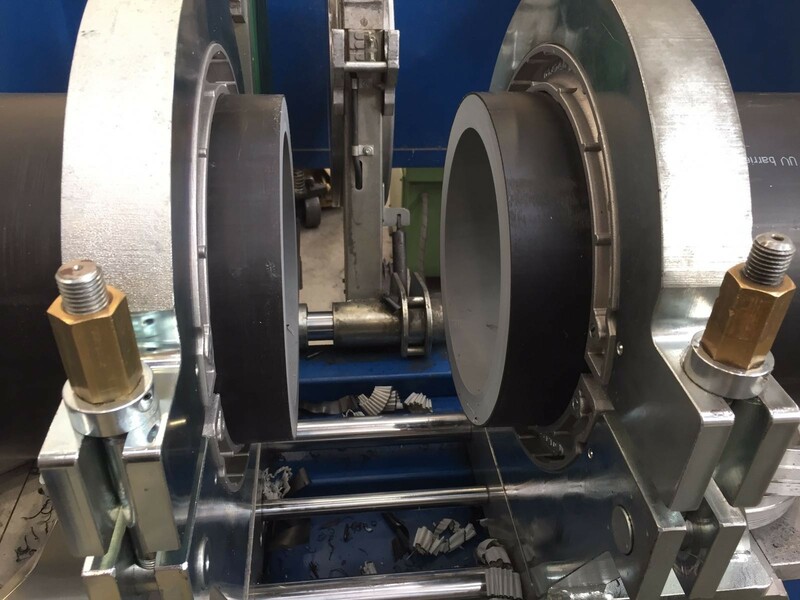 As the stress-bearing layer is made with PP-R, it has the high, well known and standardized performances of this class of polypropylene (Type 3). The mechanical and physical properties fully comply with EN ISO 15874 Standard. 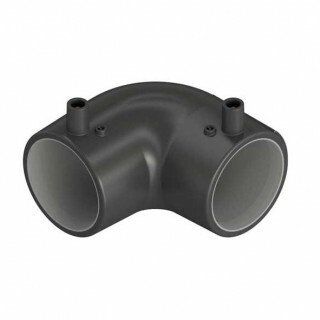 THE PIPE is compliant to the main Standards for the conveyance of potable water. It can be produced in different SDRs (from SDR 11 to SDR 7,4). 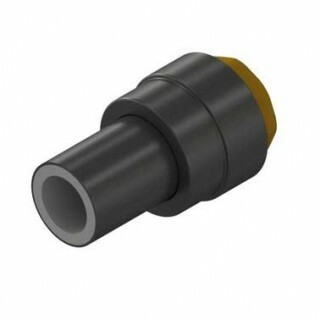 The selection of the proper SDR and design is related to the required operating conditions. The pipe has been designed with the highest safety standards. 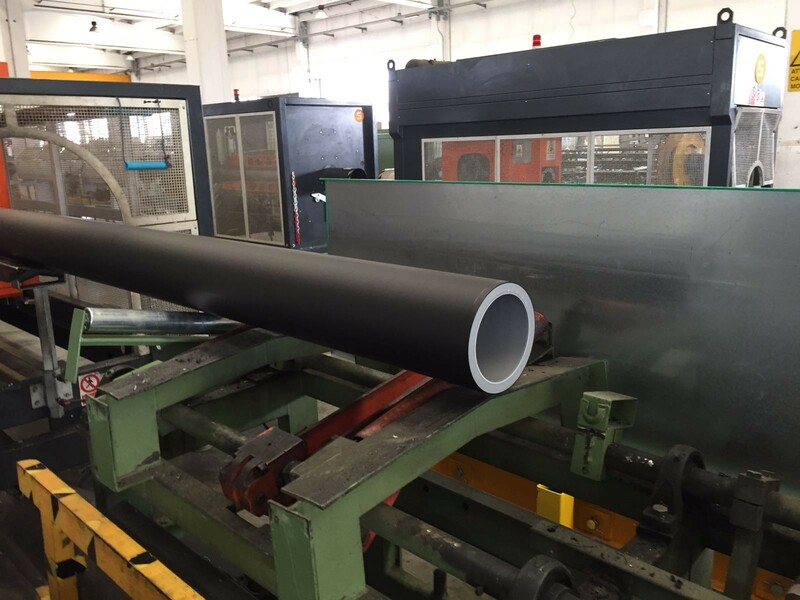 The UV barrier layer is in fact in addition to the SDR stress-bearing layer of the pipe. The Nominal Diameter is maintained to facilitate the welding operations. 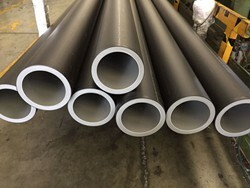 NERO by NIRON piping range goes from Ø1/2" to Ø16". Bigger sizes can be provided upon request. 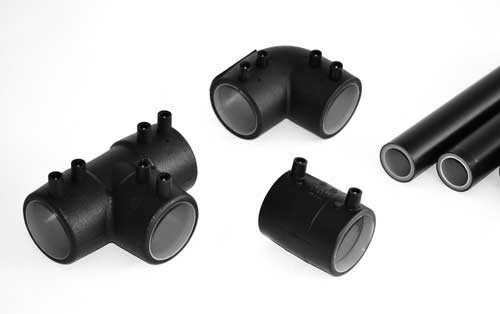 NERO by NIRON FITTINGS are of the electrofusion type and are produced by adding a UV stabilizer masterbatch to the polypropylene base. 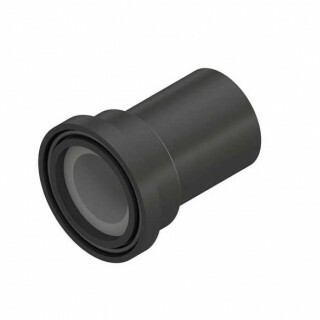 This allows the full continuity of the UV protection in the installed pipeline. All the parts not chemically protected must be physically protected.